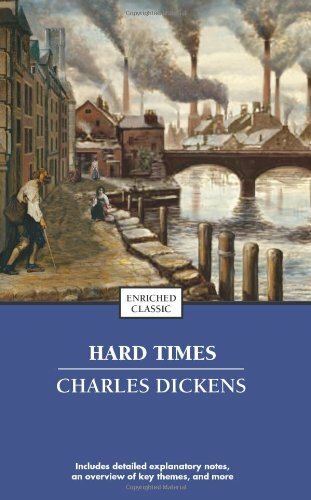 Hard Times – Hard Times – For These Times (commonly known as Hard Times) is the tenth novel by Charles Dickens, first published in 1854. The book surveys English society and satirises the social and economic conditions of the era. 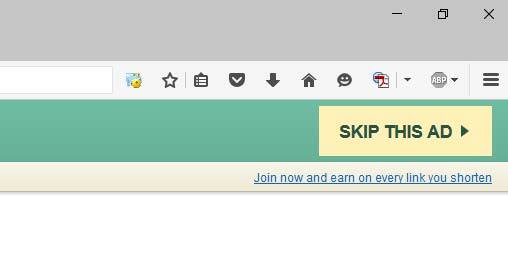 Hard Times is unusual in several respects. It is by far the shortest of Dickens’ novels, barely a quarter of the length of those written immediately before and after it. Also, unlike all but one of his other novels, Hard Times has neither a preface nor illustrations. Moreover, it is his only novel not to have scenes set in London. Instead the story is set in the fictitious Victorian industrial Coketown, a generic Northern English mill-town, in some ways similar to Manchester, though smaller. Coketown may be partially based on 19th-century Preston. One of Dickens’s reasons for writing Hard Times was that sales of his weekly periodical, Household Words, were low, and it was hoped the novel’s publication in instalments would boost circulation – as indeed proved to be the case. Since publication it has received a mixed response from critics. Critics such as George Bernard Shaw and Thomas Macaulay have mainly focused on Dickens’s treatment of trade unions and his post–Industrial Revolution pessimism regarding the divide between capitalist mill owners and undervalued workers during the Victorian era. F. R. Leavis, a great admirer of the book, included it — but not Dickens’ work as a whole — as part of his Great Tradition of English novels. The scene was a plain, bare, monotonous vault of a schoolroom, and the speaker’s square forefinger emphasized his observations by underscoring every sentence with a line on the schoolmaster’s sleeve. The emphasis was helped by the speaker’s square wall of a forehead, which had his eyebrows for its base, while his eyes found commodious cellarage in two dark caves, overshadowed by the wall. The emphasis was helped by the speaker’s mouth, which was wide, thin, and hard set. The emphasis was helped by the speaker’s voice, which was inflexible, dry, and dictatorial. The emphasis was helped by the speaker’s hair, which bristled on the skirts of his bald head, a plantation of firs to keep the wind from its shining surface, all covered with knobs, like the crust of a plum pie, as if the head had scarcely warehouse-room for the hard facts stored inside. The speaker’s obstinate carriage, square coat, square legs, square shoulders — nay, his very neckcloth, trained to take him by the throat with an unaccommodating grasp, like a stubborn fact, as it was — all helped the emphasis.